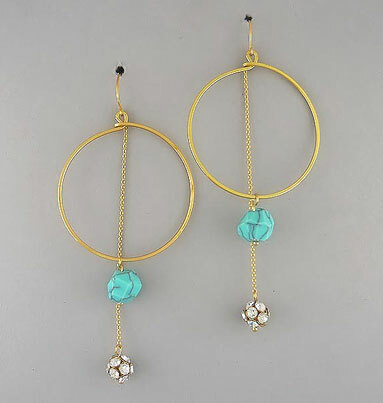 Gold & Turquoise Earrings SALE! Was $8.99! 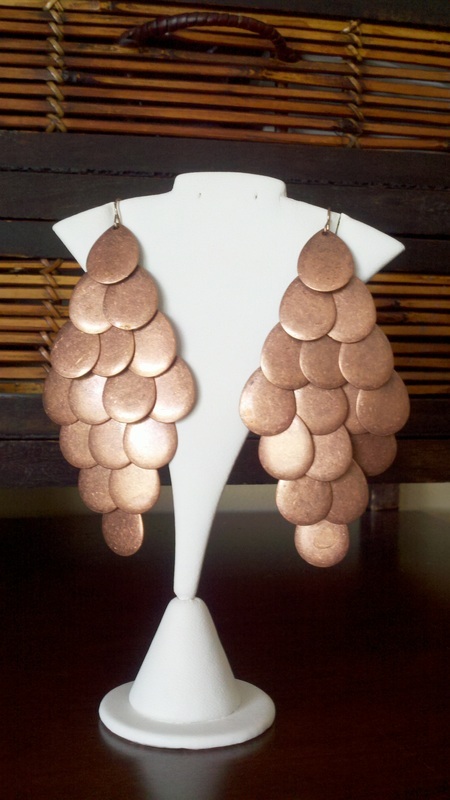 Copper Earrings SALE! Was $10.99! 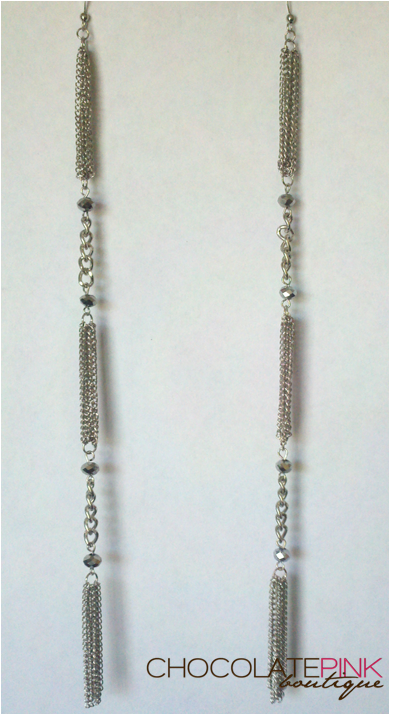 Silver Earrings SALE! Was $10.99! 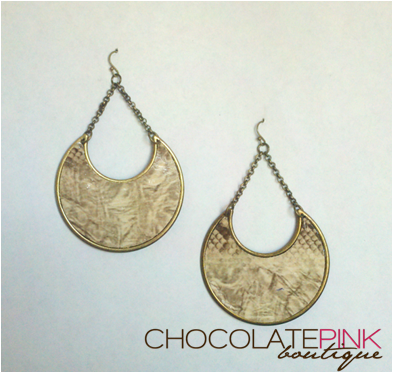 Cream & Gold Earrings SALE! Was $12.99! 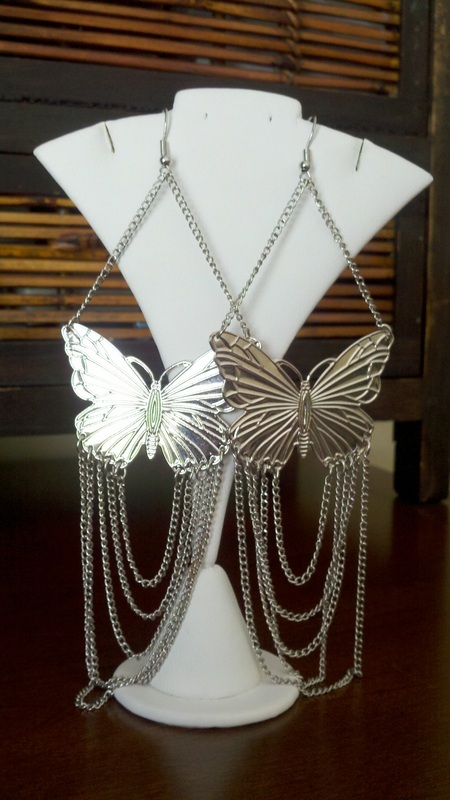 Silver Butterfly Earrings SALE! Was $8.99! 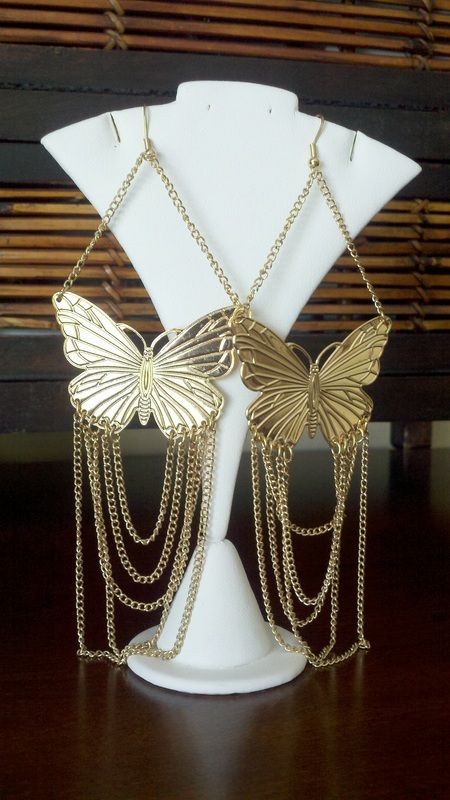 Gold Butterfly Earrings SALE! Was $8.99! 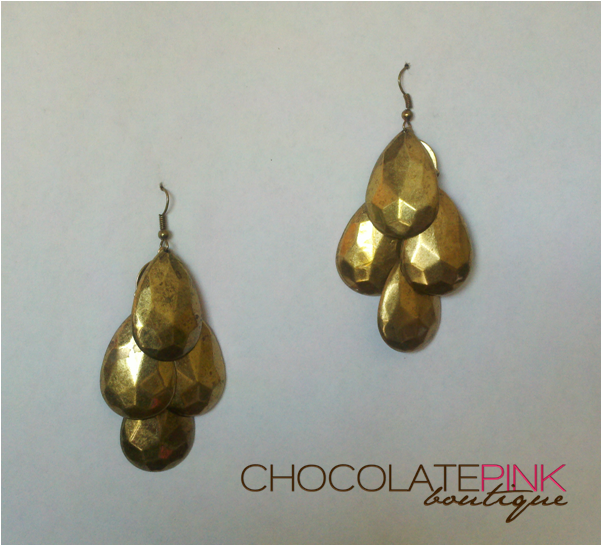 Brass Tone Earrings SALE! Was $8.99! 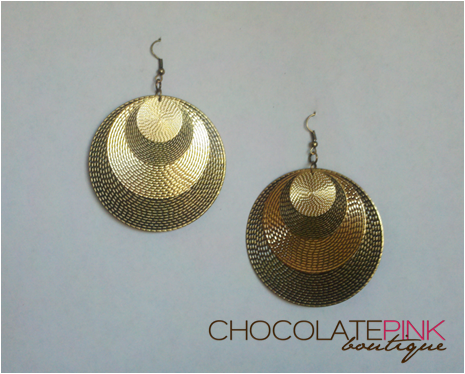 Gold Tri-Color Multi-Circle Earrings SALE! Was $10.99! 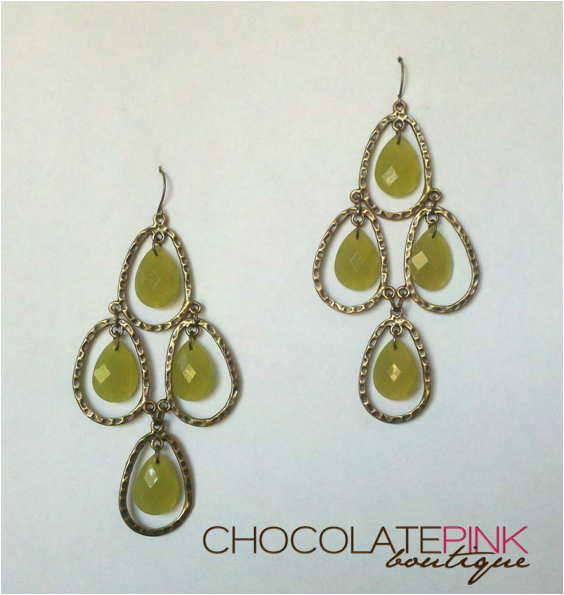 Lime Chandelier Earrings SALE! Was $10.99! 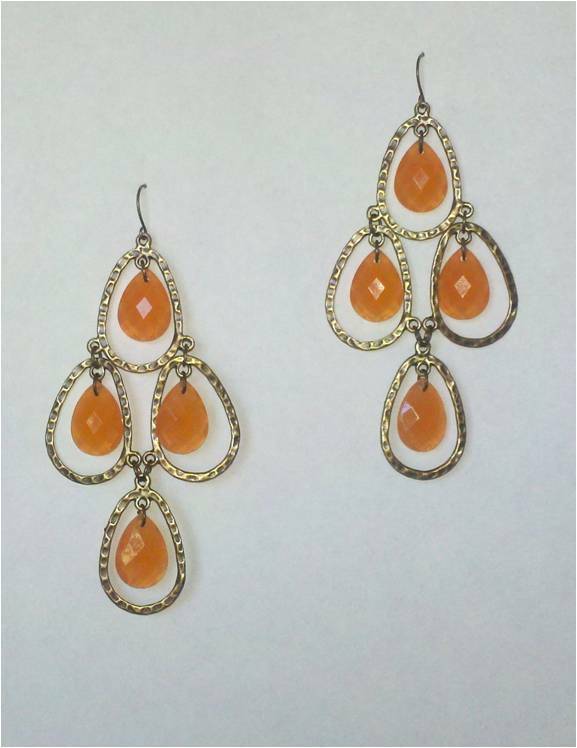 Orange Chandelier Earrings SALE! Was $10.99! 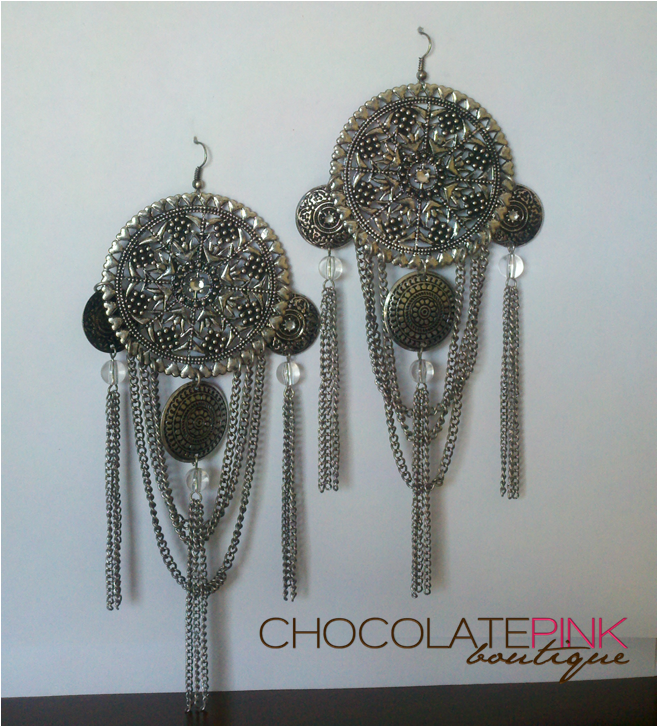 Silver Fringe Earrings SALE! Was $10.99! 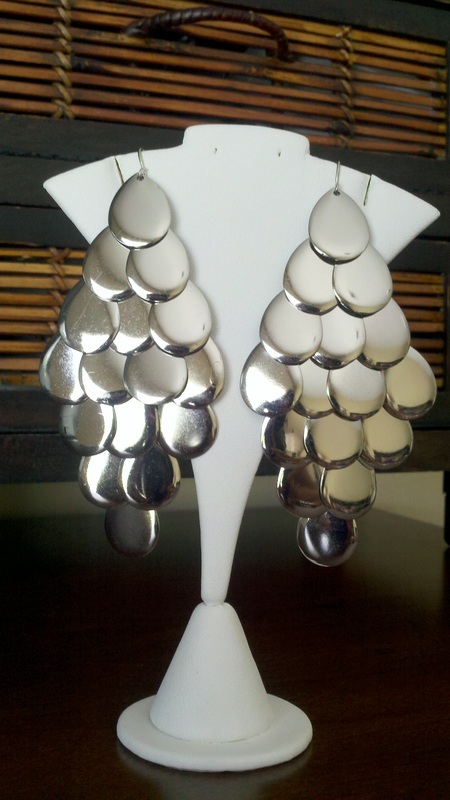 Silver Shield Earrings SALE! Was $12.99!